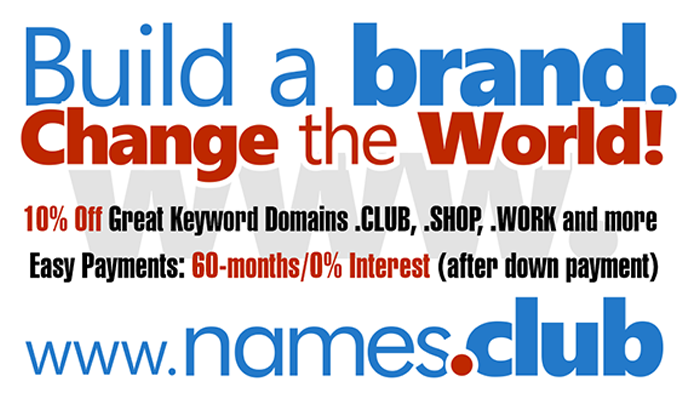 Domaining for Pros: Are Domainers Concerned by New gTLDs? Are Domainers Concerned by New gTLDs? I recently spoke on the phone to a French domainer about new gTLDs. There are not so many of them in France that can make decent money from reselling domain names. His story was pretty straightforward: “my list is ready and I have not used any pre-registration platform. I will register when new domains extensions are open to all”. No mention of any Landrush or Sunrise period. Of course, no word about the domain names he plans to register. This is a very conservative strategy, and I am not surprised, since there will be plenty of opportunities with so many new Top-Level Domains launching, especially for non-English speakers; even if we consider that English domain names are usually the most profitable ones.